27 to New Linden to right on Linden. Home is on your left. Charming 3 bedroom home! 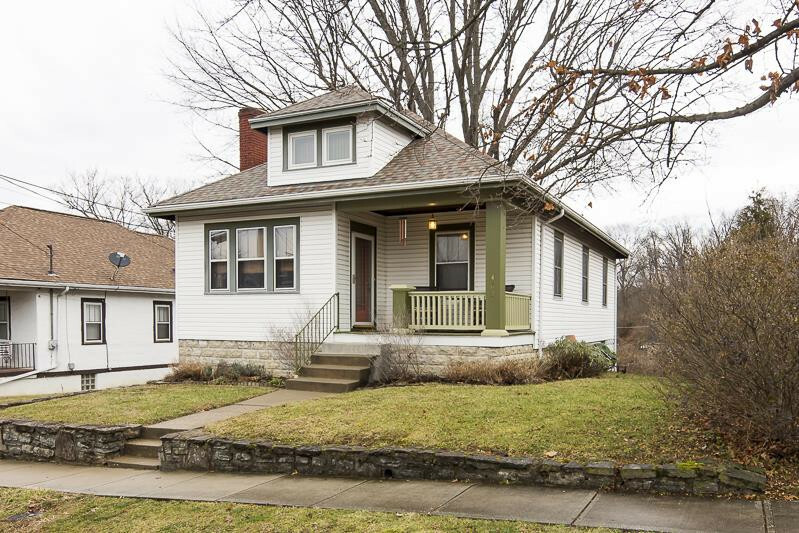 The hardwood floors, Rookwood fireplace and original woodwork make this home so cozy! Kitchen is spacious with stainless steel appliances and a walkout to the back deck. Upstairs can be an office and 3rd bedroom or bonus room. Home is complete with a garage and off street parking, it has been freshly painted and roof was new October 2017! Seller paid Home warranty!